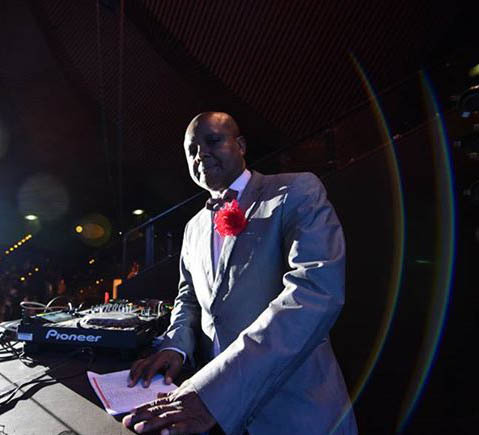 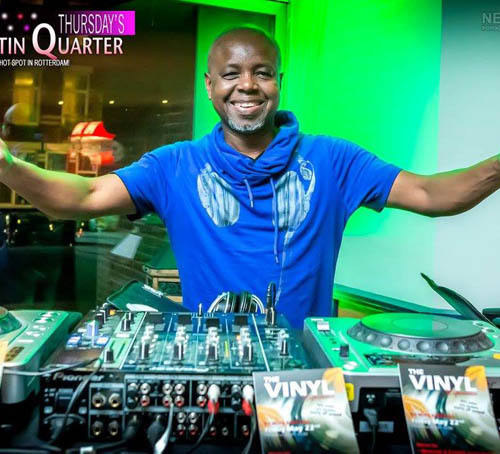 Willy is originally from Surinam (South America) and that’s where he began his career as a DJ spinning disco, house, R&B and Latin music as early as in 1980. 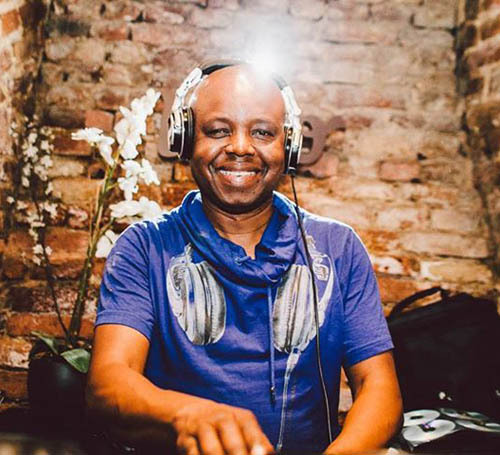 In 1992 Willy moved to Holland and as salsa was getting very popular in the 90s, he was invited to play music at many salsa parties in Amsterdam and other neighbouring cities. 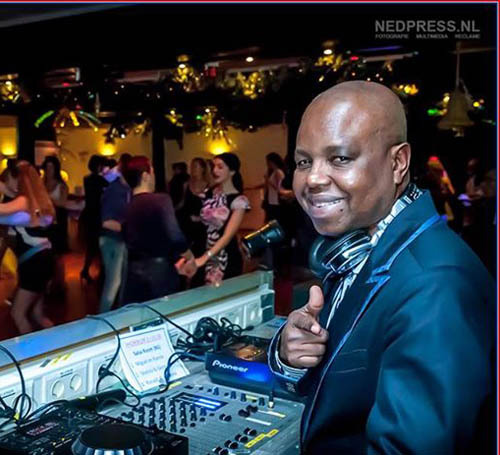 At present, DJ Willy is still a favourite DJ at all the major salsa clubs and events all over Holland Belgium and other European cities.